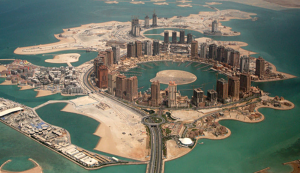 Qatar National Vision 2030 and its 2022 catalyst. 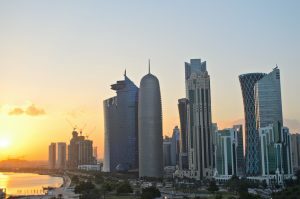 With a Qatar business track-record extending beyond the 2010 Championship allocation, SBC International has been active in the region in a variety of roles in the business, media, pro-sports and semi-governmental brackets. Assignments with and within cross-cultural management teams include close engagements with stakeholders on the very senior public administration, corporate board, media, sports, security & defense, as well as the IO/NGO humanitarian levels. This provides for a unique combination of competencies and networks to advice primarily SME customers on how to best pursue business opportunities in this challenging, yet promising market place.